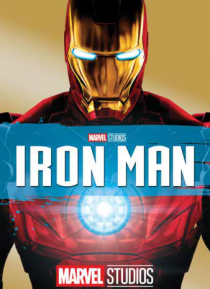 Robert Downey Jr. stars as Tony Stark/Iron Man in this story of a billionaire industrialist and genius inventor who is kidnapped and forced to build a devastating weapon. Instead, using his intelligence and ingenuity, Tony builds a high-tech suit of armor and escapes captivity. When he uncovers a nefarious plot with global implications, he dons his powerful armor and vows to protect the world as I… ron Man.